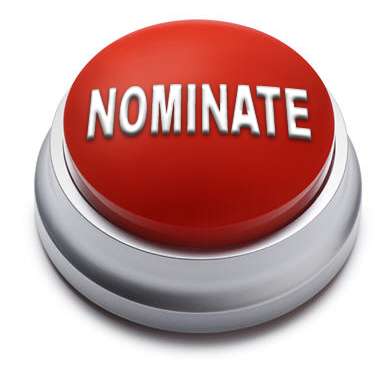 The Research Methods Division is soliciting nominations for two student representatives. Student representatives are non-voting members of the Research Methods Division Executive Board. The intent of having student representatives is to gain assistance with managing RM Division matters, but also to expand the reach of the RM Division to help and represent the interests of student members. Assist with the RMD Doctoral consortium. Represent student interests to the Executive Committeea. Present the Student Representative report at the Executive Committee Meeting at the annual Academy meeting. Chair a committee of student RMD members. The committee’s goal is to achieve increased awareness of and membership in the Division amongst student members of the Academy.a. Create and manage outreach efforts to student members of the Academy. b. Promote the RM Division to students. Other general board duties as needed. The RM Division has the desire not to have more than one student from a single university, and also to represent the broad interests of the division. We thus specifically seek students from a diversity of schools, from around the world, with qualitative and/or quantitative interests, and who study micro, meso, and/or macro topics. Nominations are welcome from any Research Methods Division member, including student members. Nominations should be accompanied by a vita and a one page letter from the student outlining qualifications for the position. Student representatives will be selected by the voting members of the Research Methods Division executive committee. Because the student representatives are expected to be available for the AOM conference, and particularly for the entire time of the PDW sessions, the position has a $650 stipend to assist with these expenses. Please send nominations to me, at mcs5@cornell.edu. Nominations and materials are due by September 26. Thank you for your membership and support of the Research Methods Division.